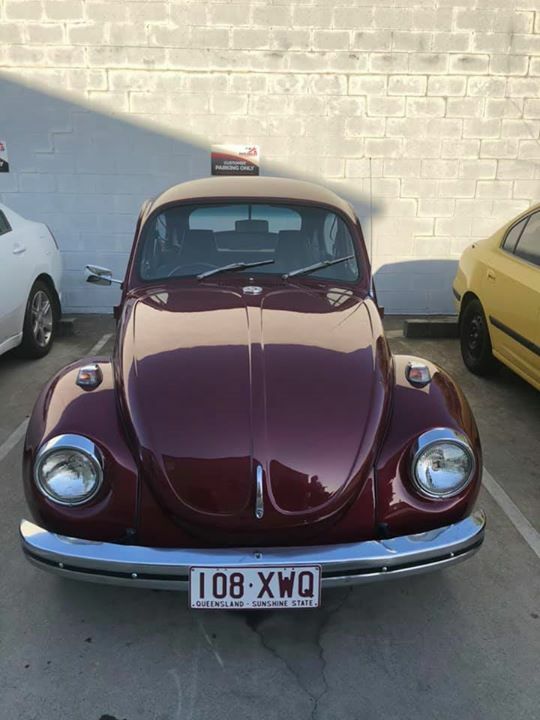 We recently had this beautifully looked after 1971 VW Super Bug in the Workshop to do a little repair job. Look at the small details. Very pretty.